Feel like you’re at the center of the story as friendship is tested in this exciting retelling! In this interactive storybook, Esteban must weigh keeping his dark secret against protecting Elena when his old ally, Victor, returns to Avalor to steal the crown jewels! Each page is bursting with lively storytelling, leadership lessons, and the colorful world of Avalor. A fully immersive experience, this book will make kids feel like they are in the center of the action as friendship is tested in this exciting tale! 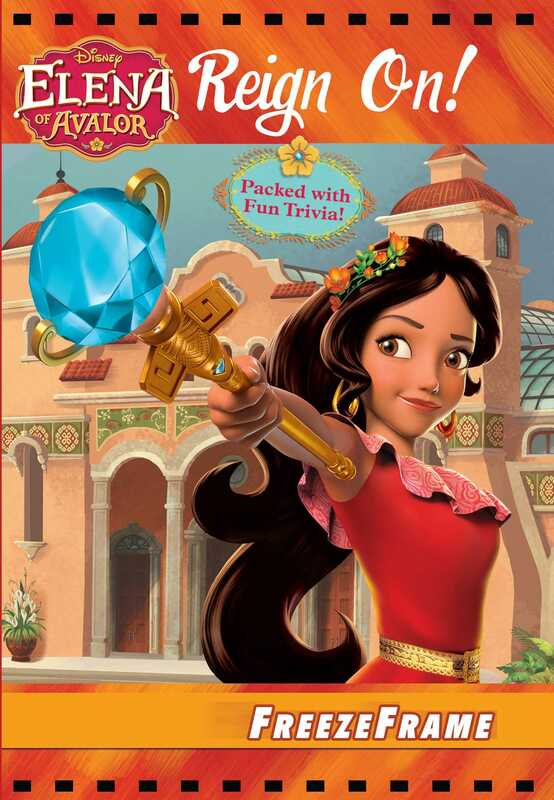 Book Cover Image (jpg): Disney Elena of Avalor: Reign On!